This story appeared originally on news.wisc.edu. A new virus has been identified in association with a die-off of largemouth bass in Pine Lake in Wisconsin’s Forest County. The previously unknown virus was isolated at the U.S. Fish and Wildlife Service’s La Crosse Fish Health Center from dead fish collected by the Wisconsin Department of Natural Resources (DNR) during an investigation into a May 2015 fish kill in the northeastern Wisconsin lake. The virus’s genome was sequenced at a “virus hunting laboratory” operated by Tony Goldberg in the Department of Pathobiological Sciences at the University of Wisconsin—Madison’s School of Veterinary Medicine. 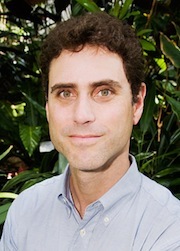 Goldberg is the associate director of research for the Global Health Institute. With the genome in hand, Goldberg and his colleagues scoured genetic databases to see if the virus was known or something novel. 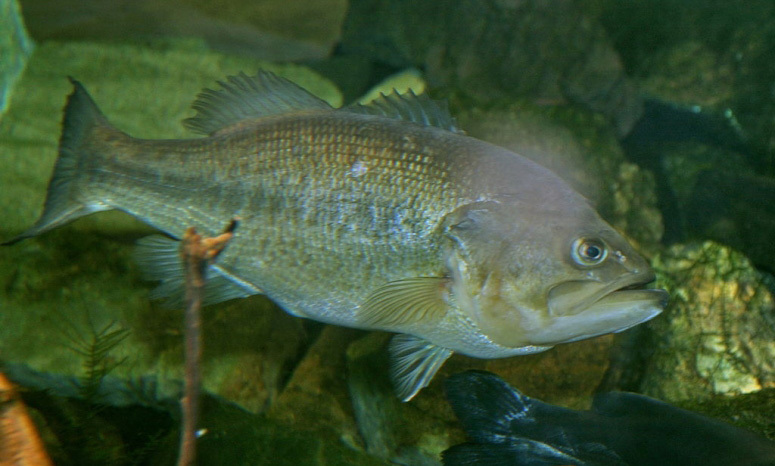 The pathogen, according to Goldberg, was indeed new to science and has been dubbed largemouth bass reovirus. It has yet to be directly linked to fish mortality, explains Goldberg. However, the virus is a distant relative of other viruses associated with disease in other fish species, making it a key suspect in the Pine Lake fish kill. The new virus is described this week in the online version of the Journal of General Virology in a research report authored by Goldberg and colleagues from the Fish and Wildlife Service and the DNR. Its discovery comes against the backdrop of a deadly fish pathogen, viral hemorrhagic septicemia virus, which was found in 2006 in Lake Winnebago. Viral hemorrhagic septicemia virus has since been found in lakes Michigan and Superior and, should it spread, poses a threat to Wisconsin’s inland fisheries, including iconic species such as musky, pike, bass, panfish and trout. Although the virus was discovered in association with a fish kill, more work is needed to understand if it is the primary culprit, Goldberg says. However, large fish kills involving a single species of fish such as largemouth bass have not been previously recorded at Pine Lake, making the virus a suspicious finding. Should the virus be directly implicated in fish mortality, it will pose a new challenge in the control of fish disease in Wisconsin. Anglers spend roughly $2.1 billion annually in the state, according to the DNR, and the state has an aquaculture industry with an estimated $21 million annual economic impact. The Great Lakes together have a commercial fishery valued at $23 million annually. Identifying the new virus was made possible by “next generation sequencing” technologies. These methods enable biologists to sequence millions of molecules of genetic material in a sample and then use powerful computers to decipher the results. As the technology becomes more accessible, Goldberg expects other fish viruses to be found. There is no evidence that the new virus poses a risk to human health. Posted in News, News - Home, One Health, Our People. Our Projects.